The safety of your funds is our highest priority. This is why we strongly insist that all users implement certain security measures. When creating an account, make sure you are the only one who can access it. 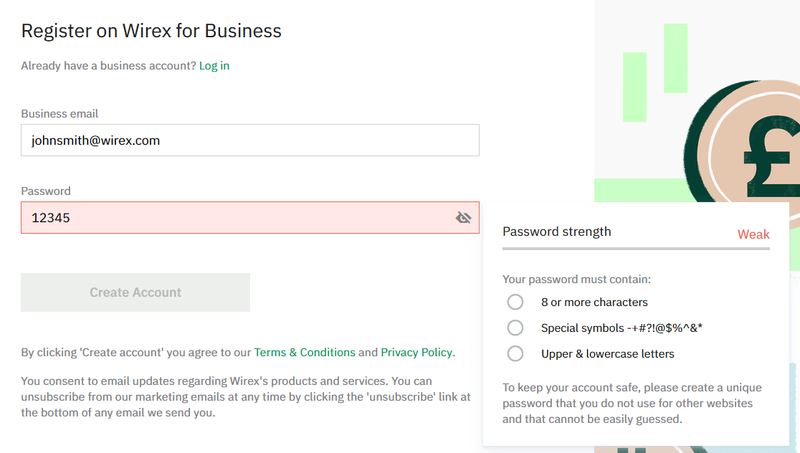 Please create a unique password that you do not use for other websites and that cannot be easily guessed. If you need to store your password, please use only secure services, e.g. Keychain Access or similar. You can access your account only from allowed devices. When you try logging into your account from a device for the first time, you will receive an email at the address you used for registering your account. 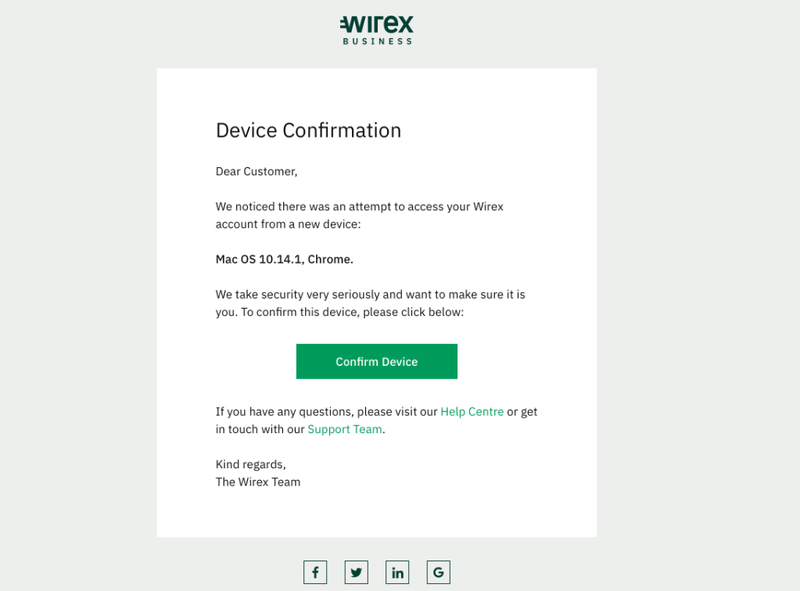 Confirm the device in the email and return to the app. Please make sure you allow access only to trusted devices that you regularly use. Two-factor authentication (2FA) is a security process which requires users to provide two means of identification before accessing their account. 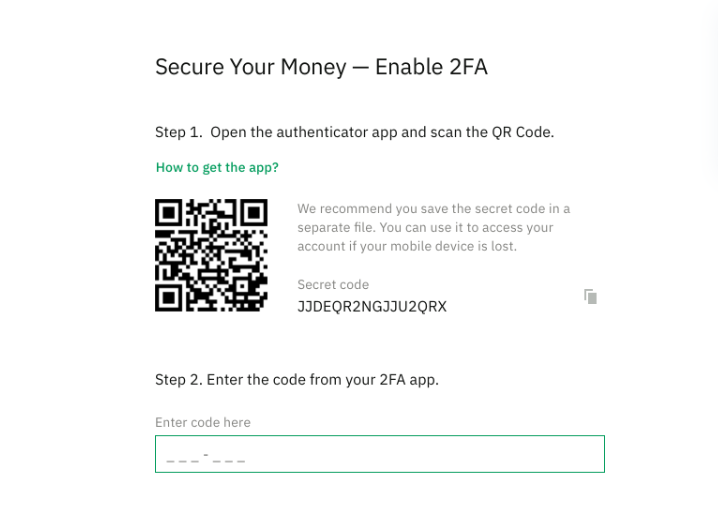 The two levels of security are your password and a unique special code generated by an authentication app, installed on your smartphone. The two most popular authentication apps are Google Authenticator and Authy. We require all users to set up 2FA when creating an account. 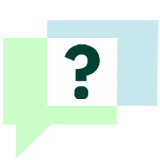 Each user invited to your organization is registered with a certain role that involves a set of permissions to authorize or initiate certain actions. Read more about user roles here.